Go beyond traditional project and task management. 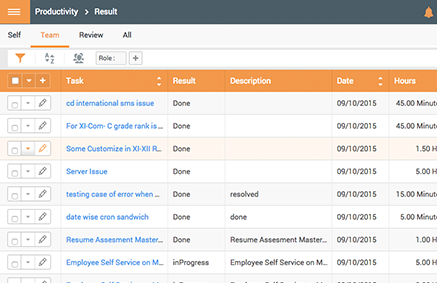 Get visibility across teams and projects. 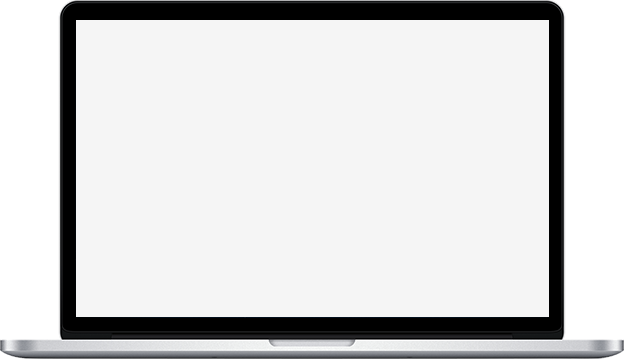 Ever ending status meetings and reporting slowing down your projects? 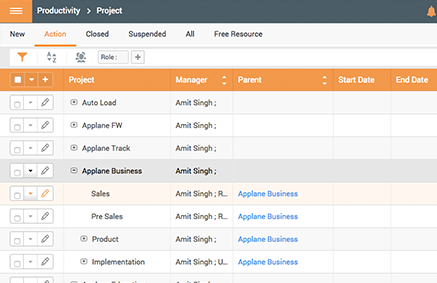 Keep your people moving and let Applane handle your project milestones, deadlines and task allocations. Create deadlines, milestones and track progress of your projects by breaking complex projects into easily manageable tasks. 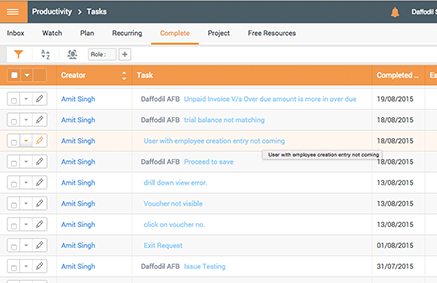 Assign tasks, set priorities and align your team to work faster and smarter. Get unparalleled planning accuracy, identify future resource demands and efficiently allocate your resources across projects and teams.